Another fine home built by Eastwood Homes LLC. Here's your chance to buy a NEW HOME in a great neighborhood. 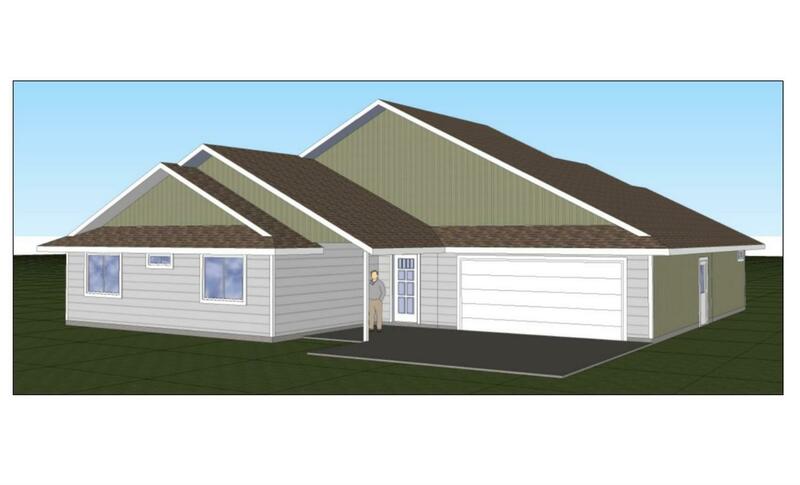 This home features 3 bedrooms, 2 baths, vaulted ceilings in living areas, spacious open floorplan, split bedroom floorplan, granite counters, fully fenced and will be landscaped. All information is deemed reliable but not verified; anyone considering purchasing this property should perform their own investigation into the uses and conditions of the property.